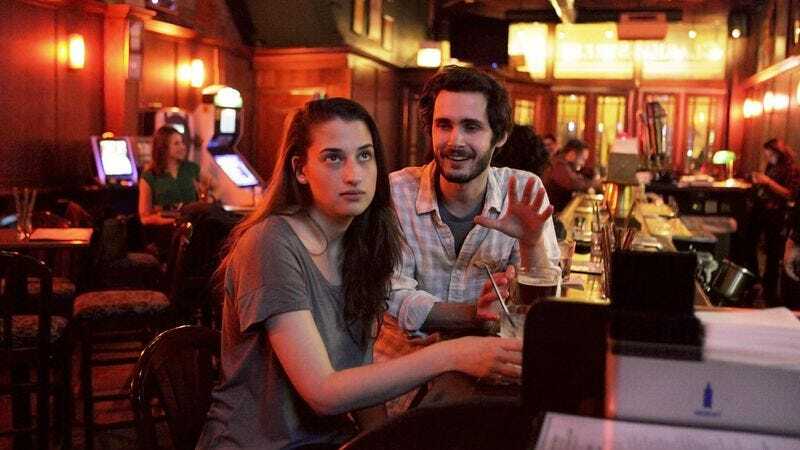 CHICAGO—Displaying the fortitude and mettle of only the most battle-hardened warriors, local man Cory Watts courageously overcame the body language of a woman at O’Houlihan’s Pub to continue hitting on her, sources confirmed Thursday. Reports indicate that despite the woman’s folded arms and total lack of eye contact, the fearless soul bravely pressed on with several pointless anecdotes. While a lesser mortal might have retreated after the woman checked her phone for the fifth time in three minutes, the valiant Watts reportedly summoned the inner strength to offer to buy her a drink once she finished the one she was working on. According to witnesses, the intrepid adventurer then shifted his body in an effort to remain facing her after she began to rotate away, soldiering on to compliment the smile that she had at no point presented to him. As the woman hastily began paying her tab and putting on her coat, sources confirm that the man with the heart of a lion plunged ahead a final time and asked if he could have her phone number.